© Cathy Stanfill. All rights reserved. 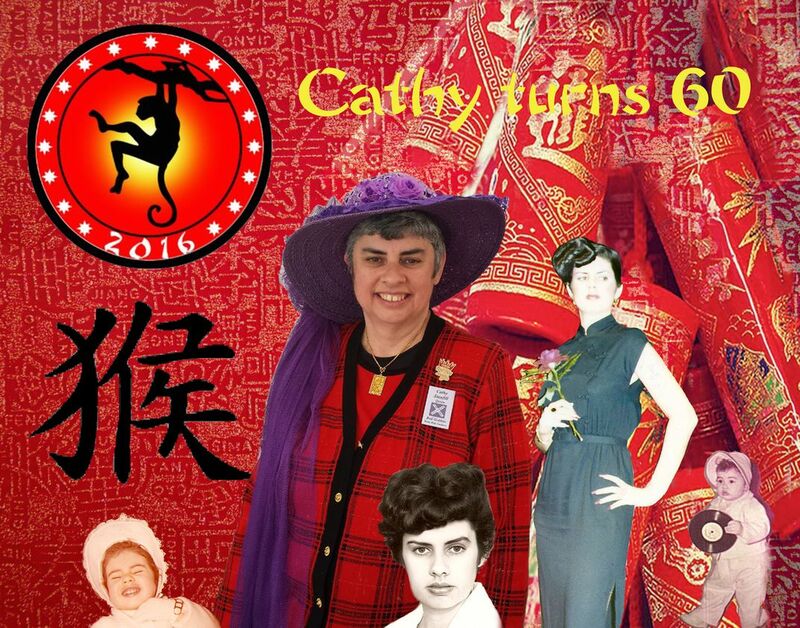 This is a montage of me (Cathy Stanfill) celebrating my 60th birthday on Feb 2016. 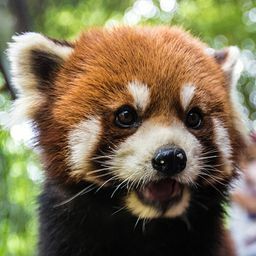 Date Uploaded: Nov. 16, 2016, 7:10 p.m.